Wisdom teeth have been long thought of as a rite-of-passage for many, with pain and removal of teeth on the agenda. However, did you know that wisdom teeth don’t have to be an expensive and painful part of life? Here we bust some common myths about wisdom teeth and present the facts. The real tooth is revealed! Wisdom teeth are the very last set of teeth molars to grow in the back of the mouth. These begin to come through generally in the late teens or early twenties, coining the name from the period of time in which they appear “the age of wisdom”. Wisdom teeth are known for having trouble erupting, become misaligned and requiring removal. However, when there is enough space, when properly aligned and when kept clean and healthy, your wisdom teeth can easily integrate into your mouth. Our early ancestors ate tougher foods than we do now, including roots and raw meats. As a result, they had developed extra molars and a larger jaw to assist with chewing and breaking food down. Over time, this human diet has shifted dramatically, with little effort being required to eat due to cooking and increased knowledge. Our jaws have become smaller, and our extra molars are now unnecessary. However, these molars (wisdom teeth) do still attempt to grow into position with somewhat troublesome success. Do you really need your wisdom teeth removed? Not all wisdom teeth need to be removed. In fact, some can grow in normally and with enough space can thrive if maintained and cared for correctly. Managing your wisdom teeth is a decision you should make with the help of your dentist and oral health therapist. If you decide to keep your wisdom teeth, it’s important to clean them as part of normal toothbrushing routine, have them examined carefully, and x-rayed regularly. Having your wisdom teeth removed doesn’t have to be a painful experience. Some anxious people can also cope well with dental treatment under ‘happy gas’. 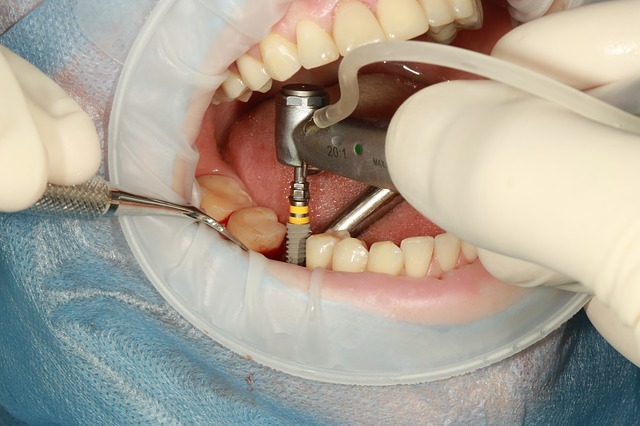 Most people recover in just a few days after an extraction. Having them removed can help eliminate pain from the growing tooth, infections, and damage to your jaw or other teeth. You may choose to have your wisdom teeth removed if there are issues with tooth decay and gum disease. Neighbouring teeth can also be damaged and misaligned as the wisdom teeth continue to push through the gums. Wisdom teeth can also cause cysts in the mouth if they are unable to push through the gums. Early detection and prevention is the best way to ensure you avoid any pain associated with wisdom teeth. A simple x-ray can help find out if your wisdom teeth are going to pose a future issue for you. If you do decide on removal, the earlier the better as bone density allows easier healing in younger bones. 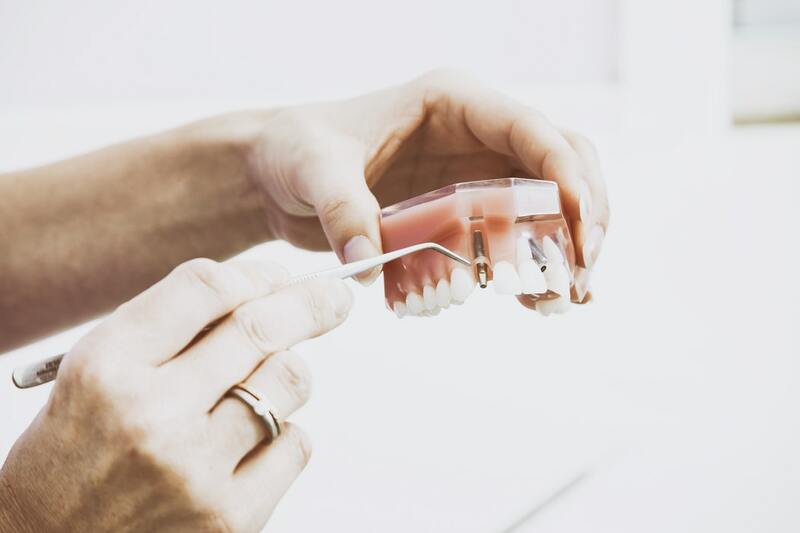 To find out if you are at risk of future dental pain, arrange a consultation with our dental team at Coburg Hill Oral Care by calling (03) 9041 5301 today.